Scott recognised the need for impartial car buying advice. His expert knowledge of the new and used car markets provide the basis for Car Sleuth’s service offering. 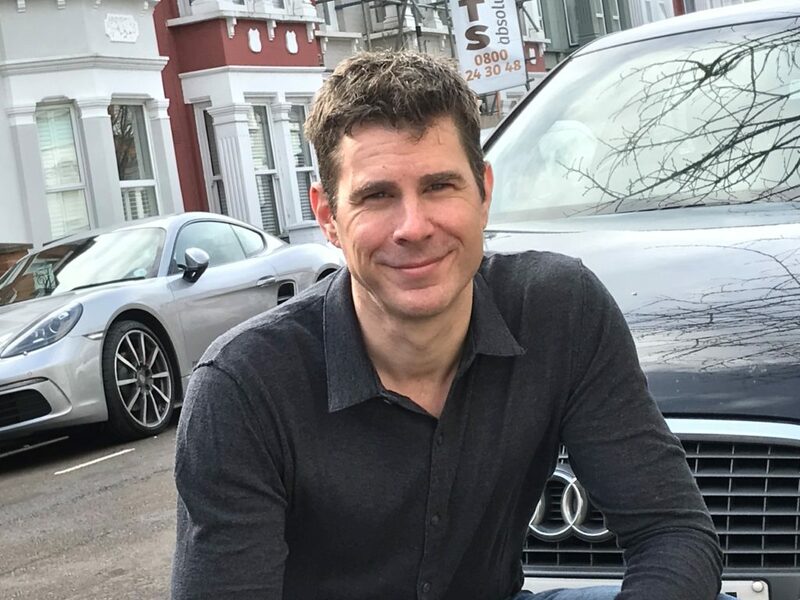 His enthusiasm for all cars, whether economy or luxury, ensures each client is treated with the same goal in mind – to provide a timely, stress-free car buying experience.